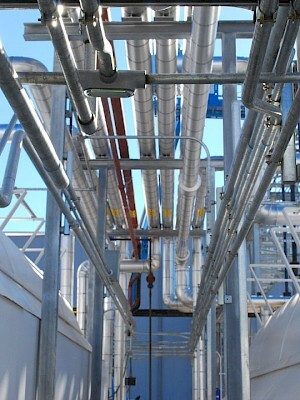 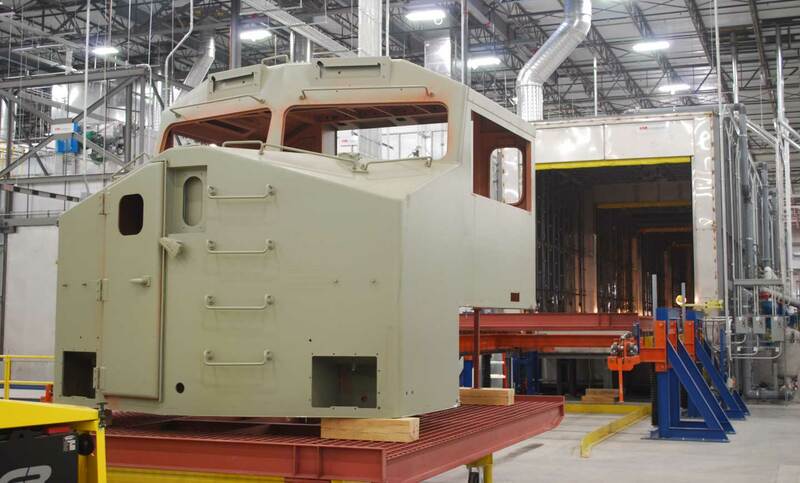 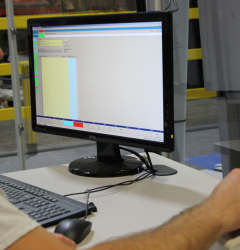 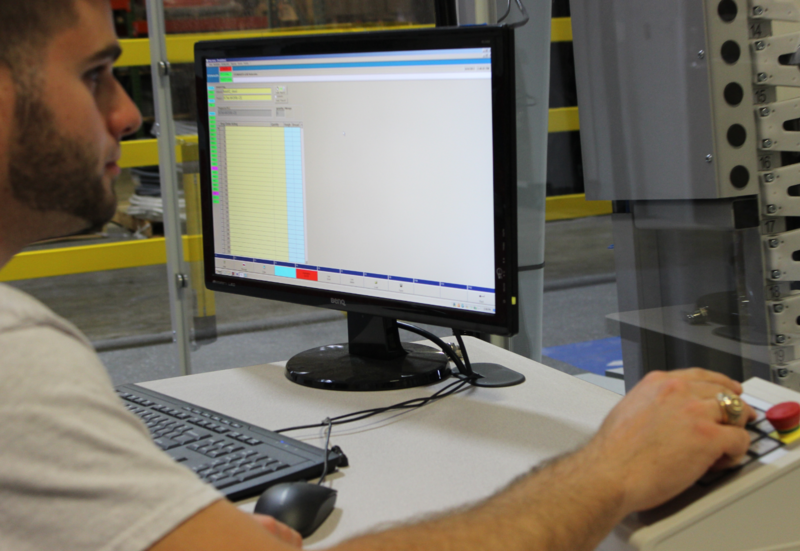 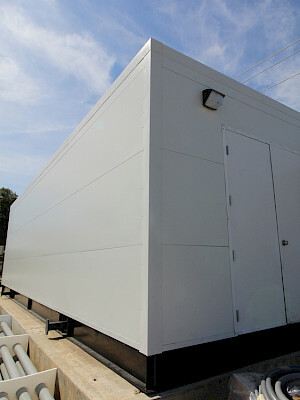 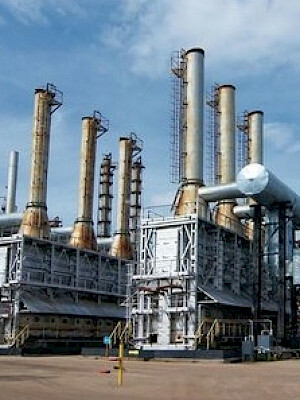 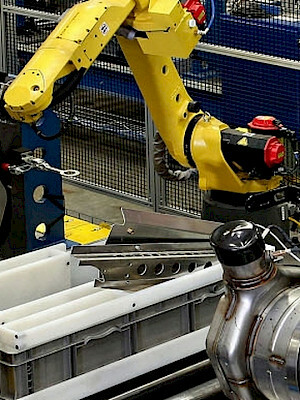 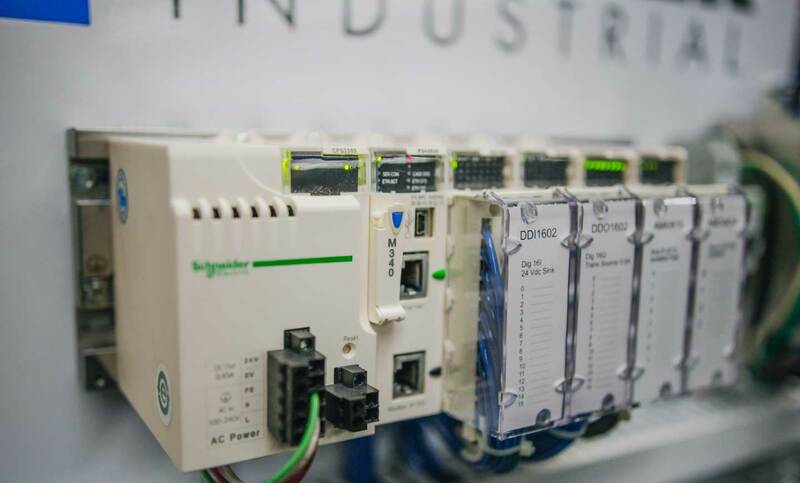 Walker Industrial offers Control System Engineering, Design, Construction, Service and Integration across a broad range of manufacturer platforms. 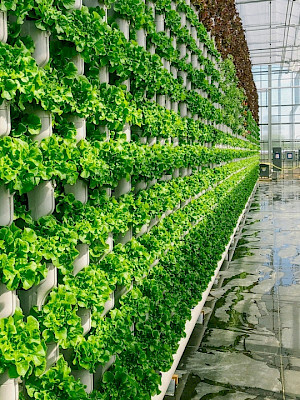 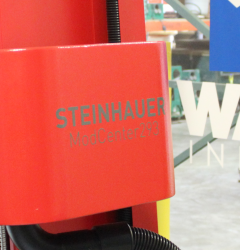 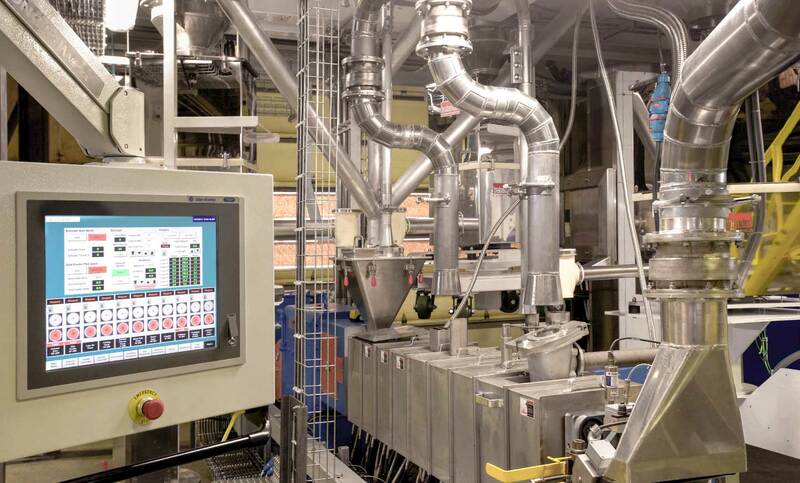 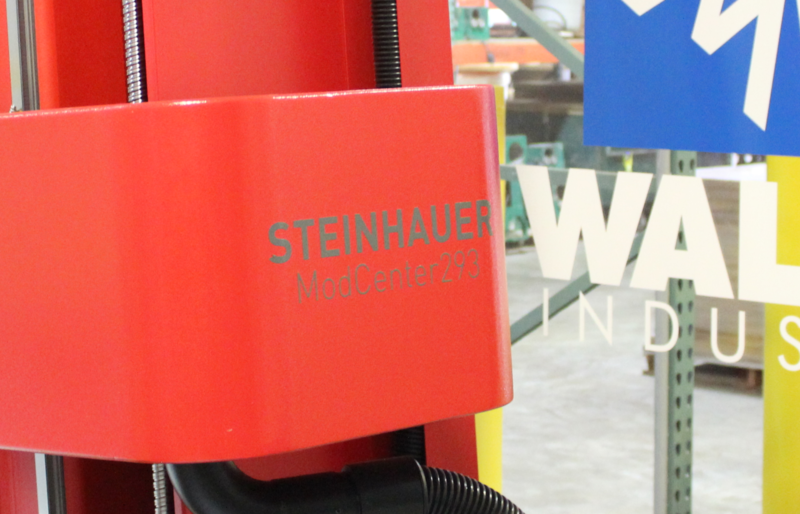 By remaining brand agnostic, Walker provides cost effective automation services while remaining competitive in an increasingly demanding marketplace. 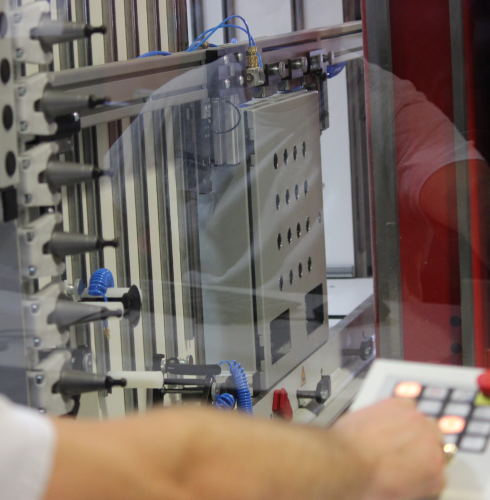 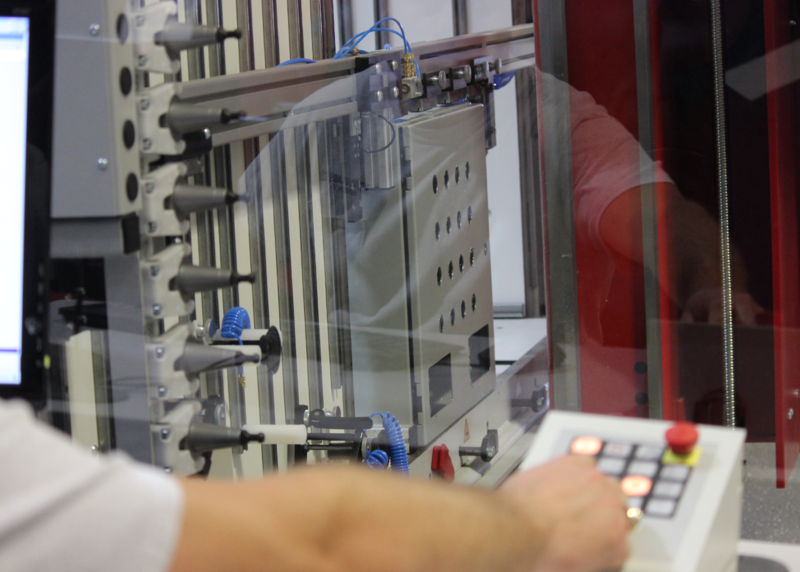 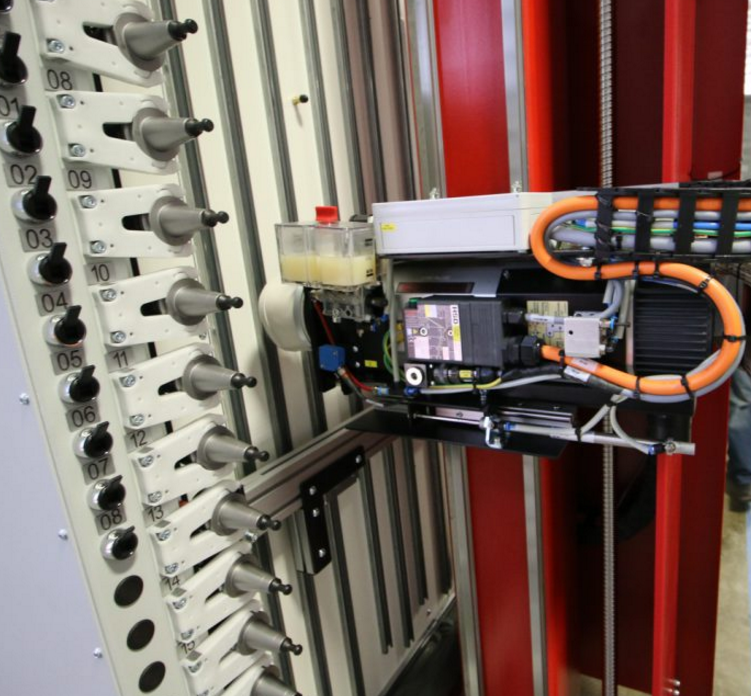 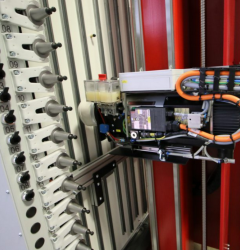 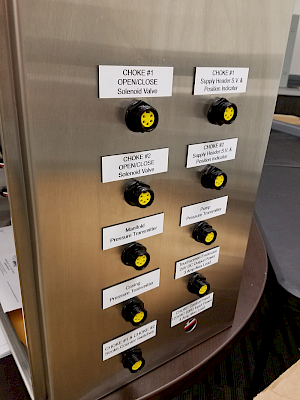 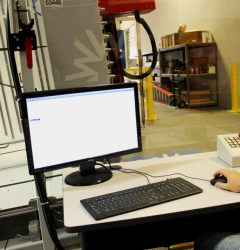 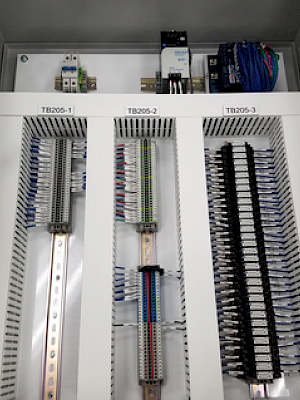 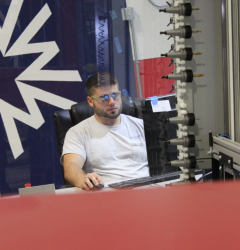 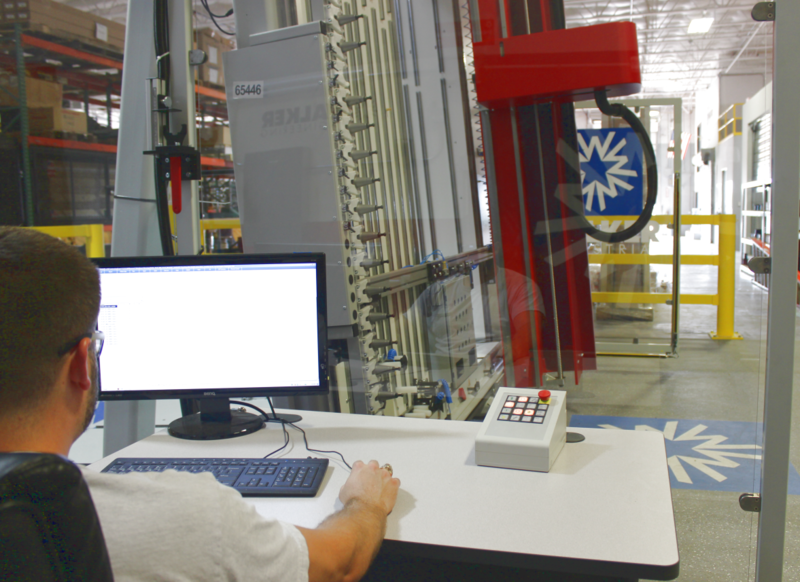 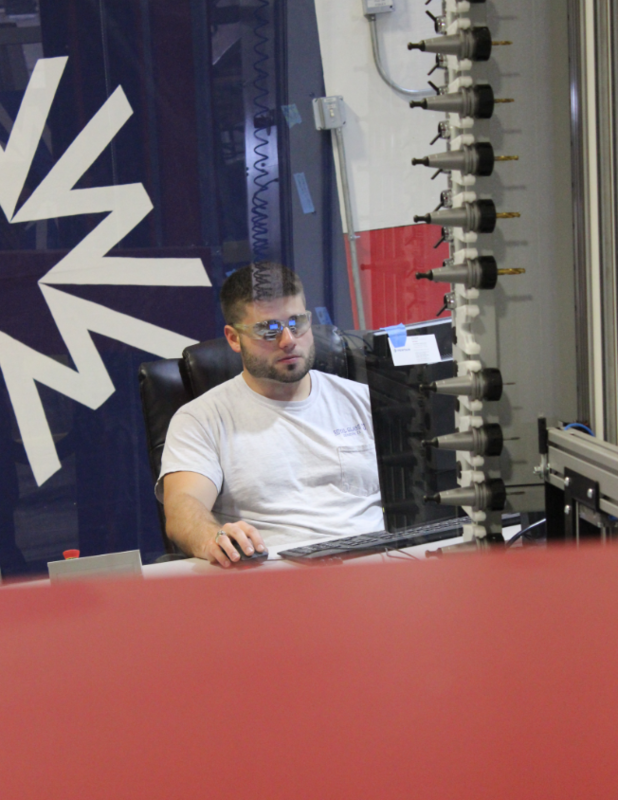 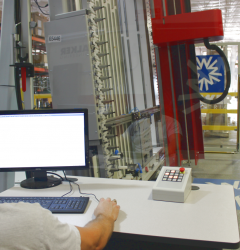 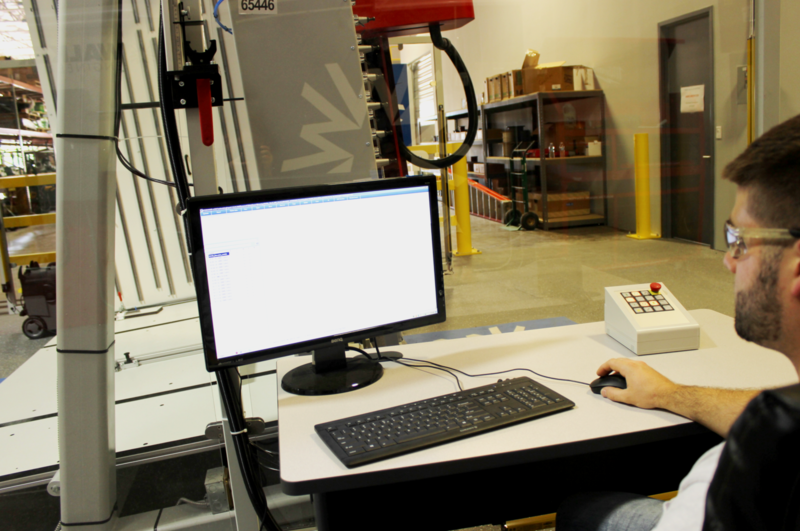 Walker Industrial’s Automation and Controls Services takes a process-driven approach toward providing complete turn-key Electrical and Automation solutions. 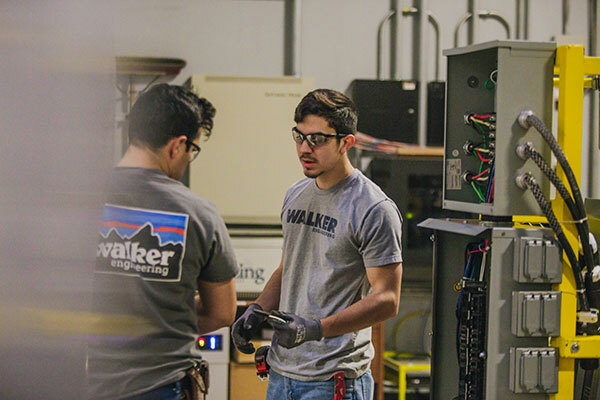 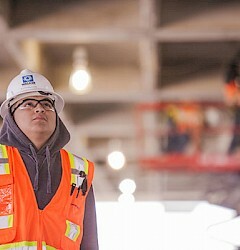 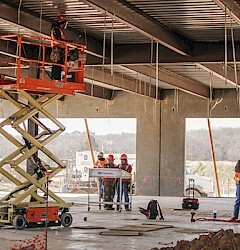 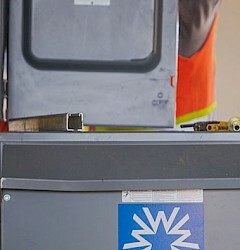 Walker is among the largest electrical contractor in Texas with over 2,000 electricians and technicians statewide. 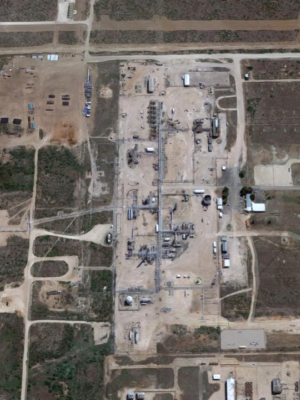 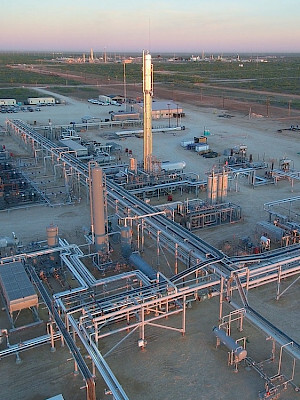 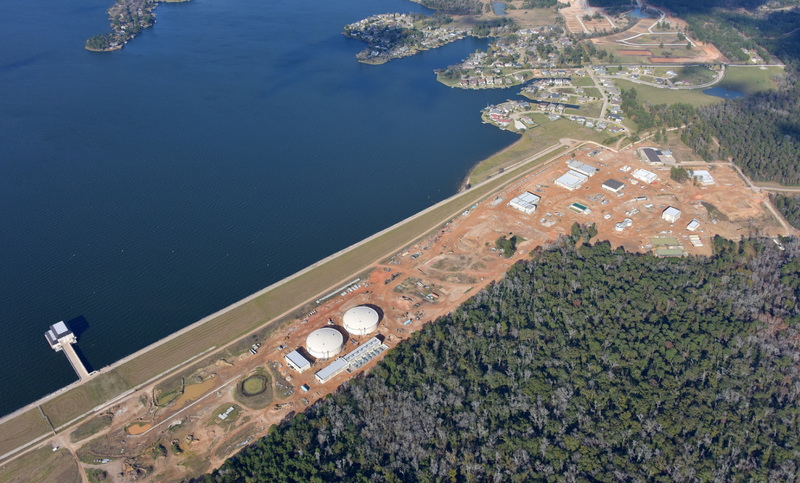 Since 2008, Walker has completed over $150MM of Water Treatment and Waste Water Treatment Plants across Texas, including the San Jacinto Regional Water Authority GRP Surface Water Facility which has a project site over 1 mile in length. 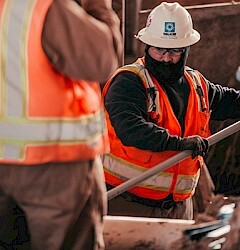 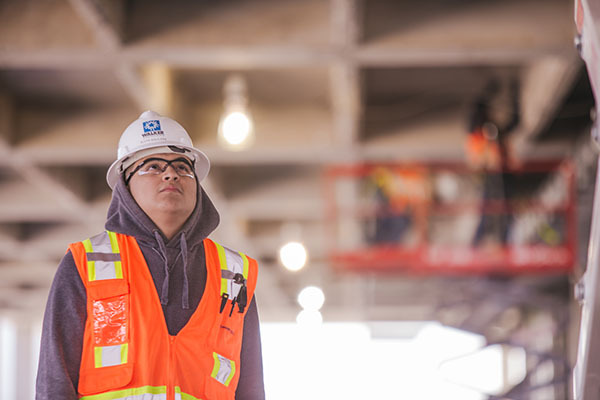 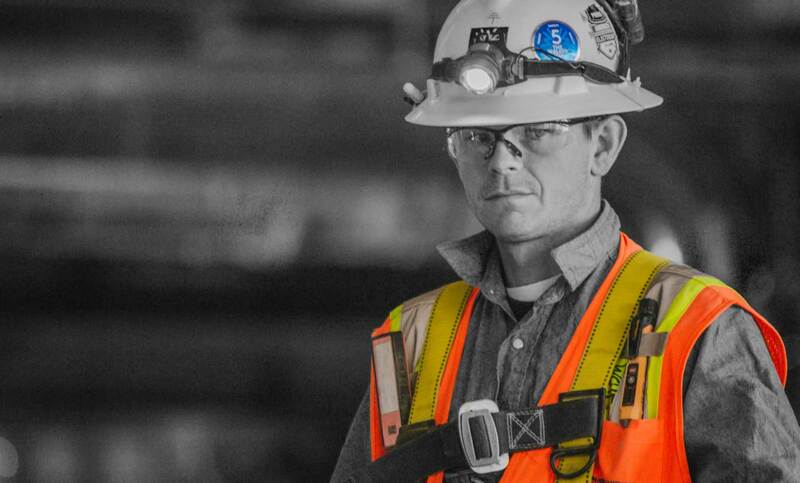 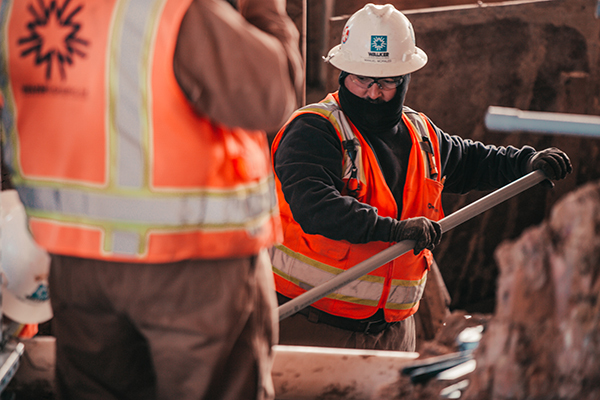 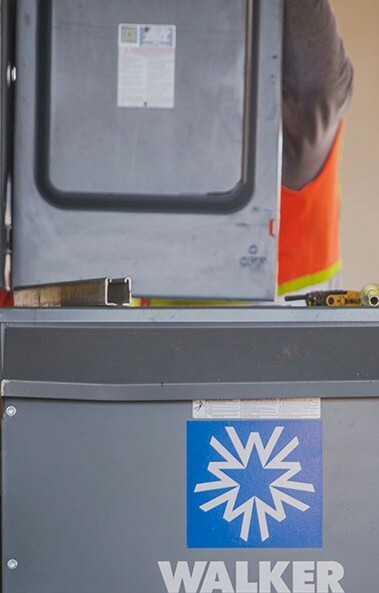 Walker has maintained an Experience Modification rating (EMR) of 0.47 or below and is one of the largest and safest subcontractors in the State of Texas. 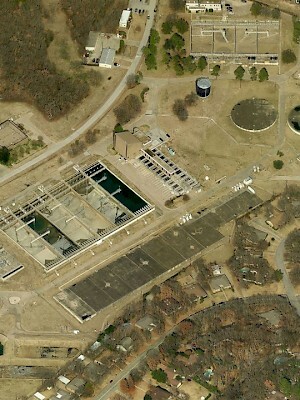 In 1981, Walker was formed in Dallas, Texas. 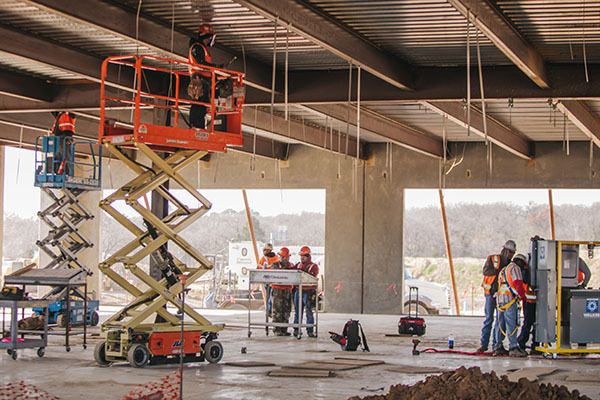 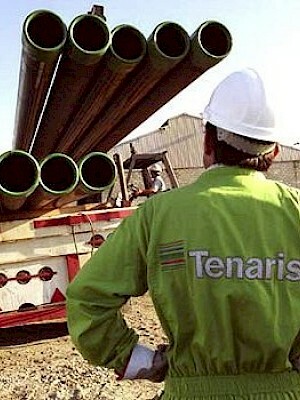 The company started with only three employees, and during the last 36 years has transformed into one of the largest and most qualified electrical construction companies in Texas. 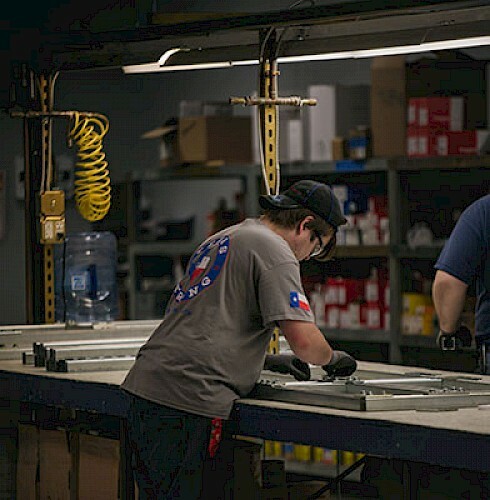 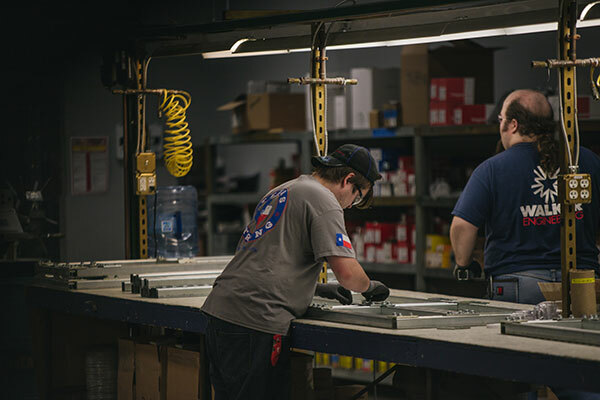 Industrial and Manufacturing has always been an important part of Walker's portfolio and in 2014 the subsidiery, Walker Industrial, LLC, was formed in order to better serve our customers in the process industrial markets. 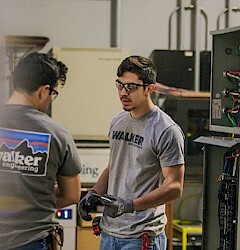 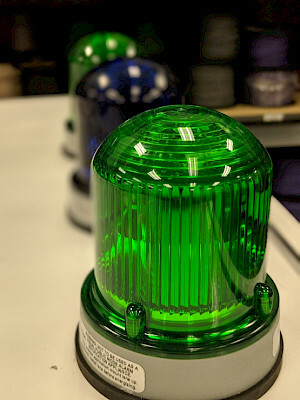 Walker Industrial, has a strong commitment to providing a safe, clean and secure workplace and maintaining a culture which promotes the highest standards for employee health and safety, while delivering the highest quality product to the customer.